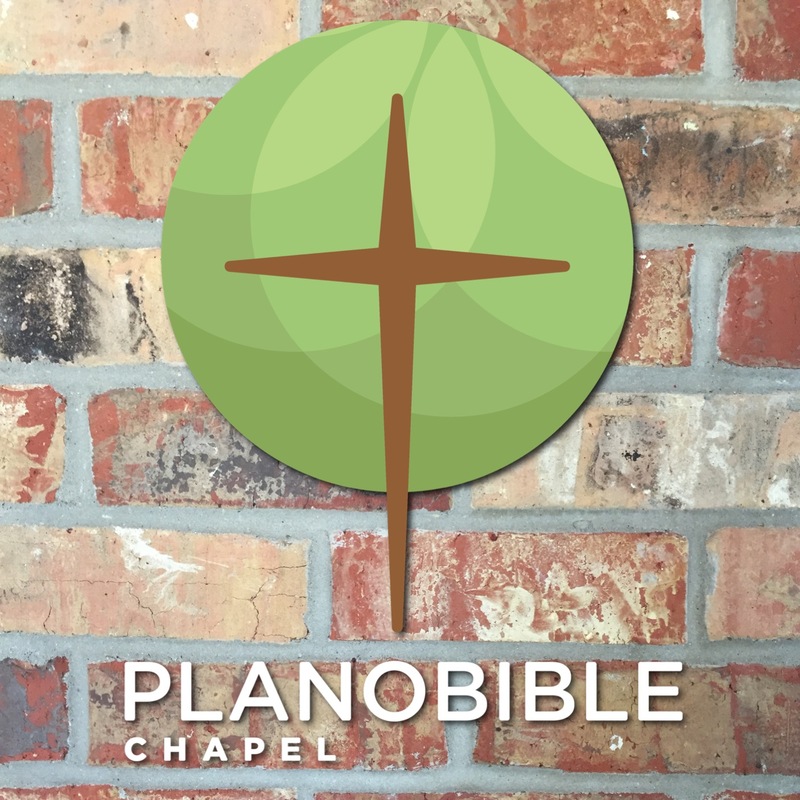 We would love to hear from you and are available to answer any questions you have about PlanoBibleChapel. The practices of the Old Covenant were full of formal rituals and elaborate ceremonies but the New Covenant provides substance instead of pageantry in the form of Christ’s sacrifice for us, which is able to forever deal with the sin that keeps us from God. PBC 50th Anniversary Celebration - Join us from 5:00-9:00pm on November 11, 2018 at the Hayatt Place Dallas/Garland/Richardson as we celebrate 50 years of God‘s faithfulness to Plano Bible Chapel. Visit with missionaries and former staff members. Enjoy a great dinner and program while catching up with friends and their children. It will be an evening of thankfulness, sharing memories, and loving each other. On April 23, 1985, the Coca-Cola Company announced a change to its nearly century-old secret formula. The “New Coke” would have a smoother, sweeter taste, but there was one problem - consumers didn’t like it. Quickly, the new soft drink fizzled out. Coke abandoned the product after a few weeks and went back to its old formula. It also gave its product a new name: Coca-Cola Classic. In the letter to the Hebrews, the author addressed those who wanted to go back to living according to the Old Covenant. We’ll call it, Hebrew Classic. The Hebrews were feeling pressured and persecuted because of their faith in Jesus. There were tempted to return back to what was familiar and comfortable in following the Mosaic Law －the Old Covenant. In Hebrews 8:1-13, the author reveals that the New Covenant isn't just an improvement －it’s a total replacement that’s completely better. Much better! Thank you to so many who have already given so much for a Single Parent Clothing Giveaway on Saturday, August 4. We’ve emptied the donation bin to make room for more. We’ll also need many volunteers to help sort clothes on Thursday and Friday before the giveaway. Click on the link below and scroll down on the This Side Up Family sign up genius page to volunteer. Greatness is understood best by comparison. It’s the same in the Bible with men of faith like Abraham, Moses, David, and more. Comparisons help us contextualize and comprehend a person’s greatness. In Hebrews 7:1-28, the author compares the relatively unknown Melchizedek to Abraham, Moses, and the entire sacrificial system of the Law to show how much greater Melchizedek was to all of them. And by further comparison to Melchizedek, JESUS is even greater. In fact, JESUS is our perfect high priest worthy of our trust.